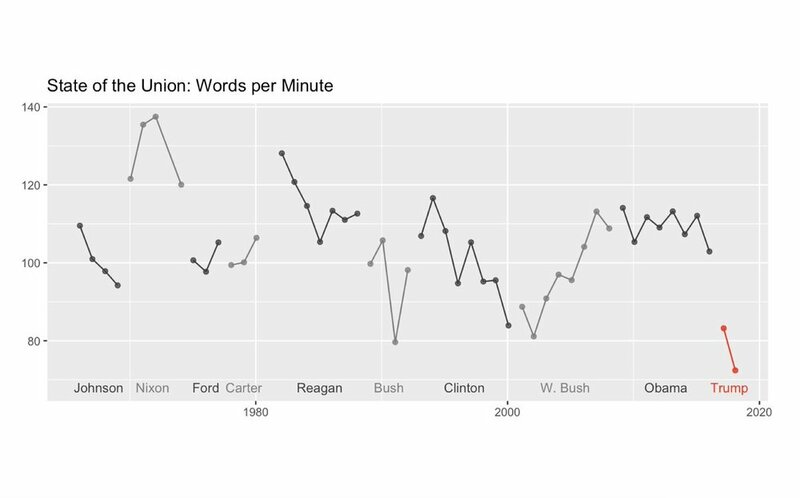 What has happened to the average number of viewers of the State of the Union Address over the past four presidents? Describe the trend in State of the Union viewership over the past four presidents from the chart? What best explains this trend? Describe one consequence of this trend upon American politics. What tends to happen to State of the Union viewership during each president’s term? Do you have any reason to think that Trump will reverse this trend? Claim: When I was a kid, no matter the party of the president, my family almost always watched the State of the Union address. Today, because of extreme partisanship, mostly partisans of the president watch the SOTU Address (Republicans watch Republican Presidents, Democrats watch Democratic Presidents) and the middle (independents) is tuning out (see chart below)*. Is that good for democracy? What does the U.S. Constitution actually say about State of the Union Address? Last month, Nancy Pelosi barred Trump from giving his SOTU Address on the usual date. What Constitutional Power allowed her to do that? 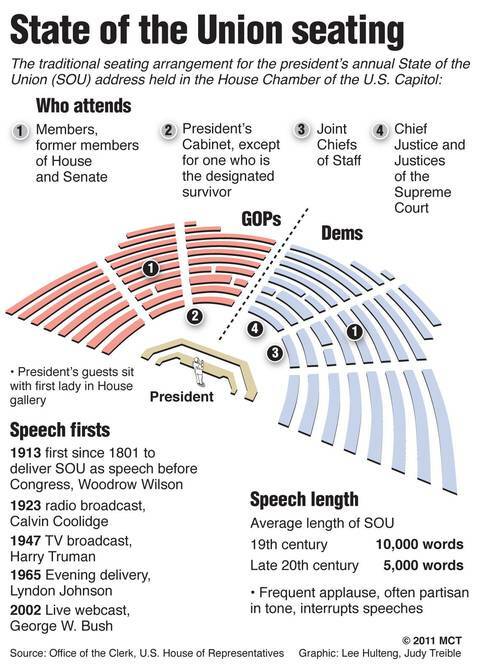 How different would the impact of the SOTU be if it were delivered by paper instead of live on TV? How much does the SOTU actually impact public opinion or public policy? Would it be a good idea if Trump gave his SOTU by Tweet? In the future, how do you think Presidents will deliver their addresses? Claim: The State of the Union is purely ornamental and should be abolished. Respond to this claim. In recent years, there has always been a designated survivor (member of the cabinet who would succeed the president in case of his death) who is removed from the SOTU and taken to a safe and undisclosed location in case of catastrophe. Would you want to be this person? Who was this person in 2019? 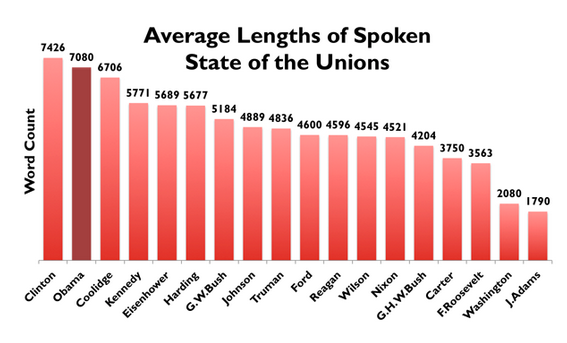 Read this FiveThirtyEight story, 3 Reasons That State of the Union Speeches don’t Matter. Write your own State of the Union ATweet (summarize the state of the union in 280 characters or less) and share it on in class or on Twitter.